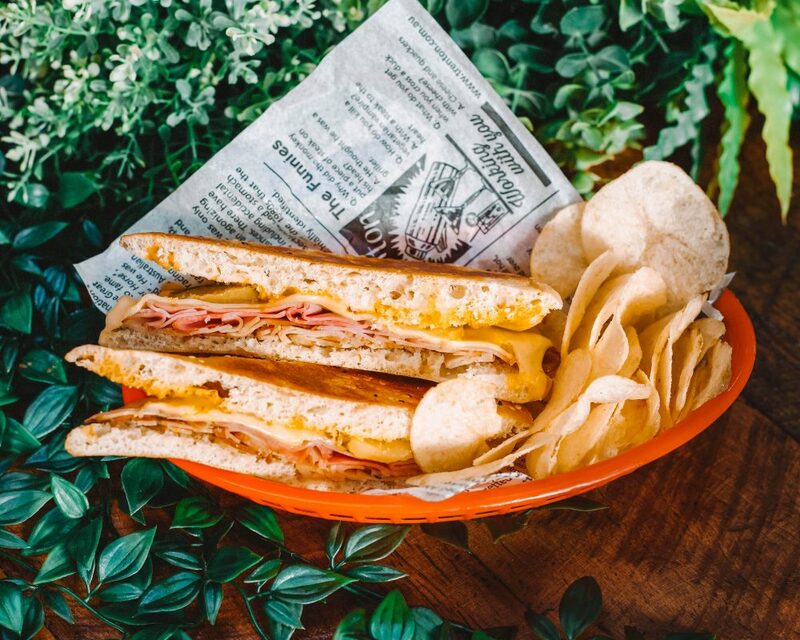 Serving authentic Reubens and Cubanos. 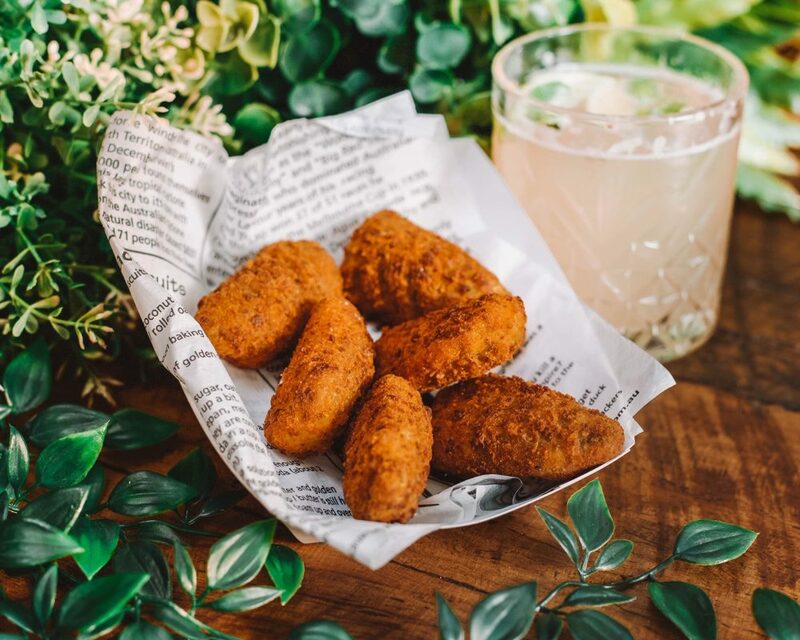  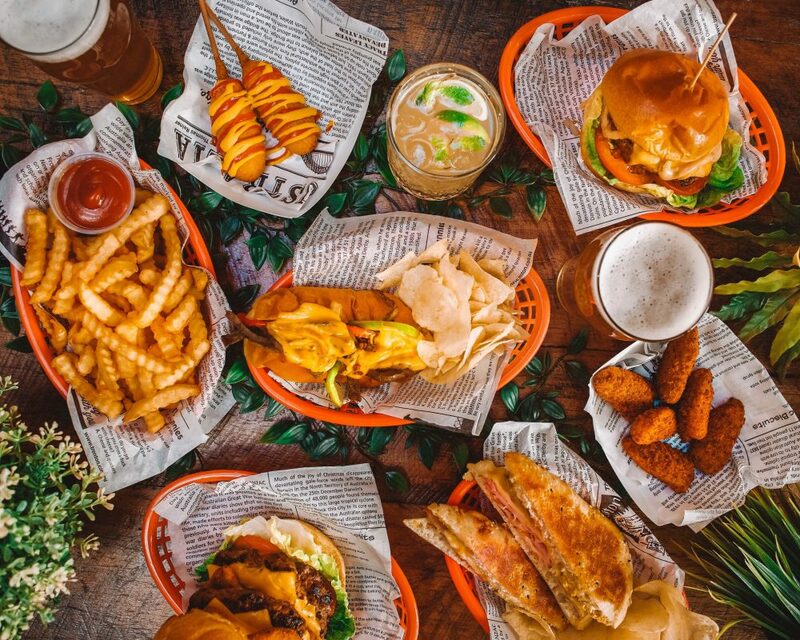 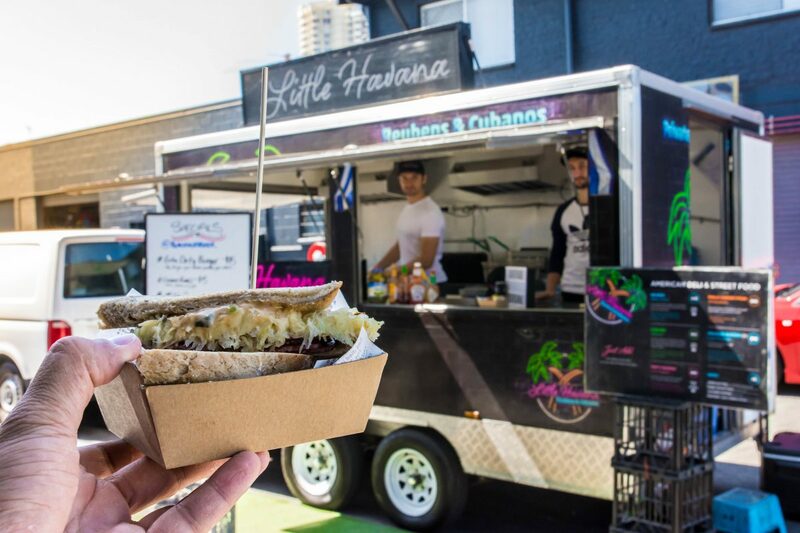 Inspired by the owner’s own food experiences across America, Little Havana food truck brings the famous New York and Miami-style of deli food to the Gold Coast. 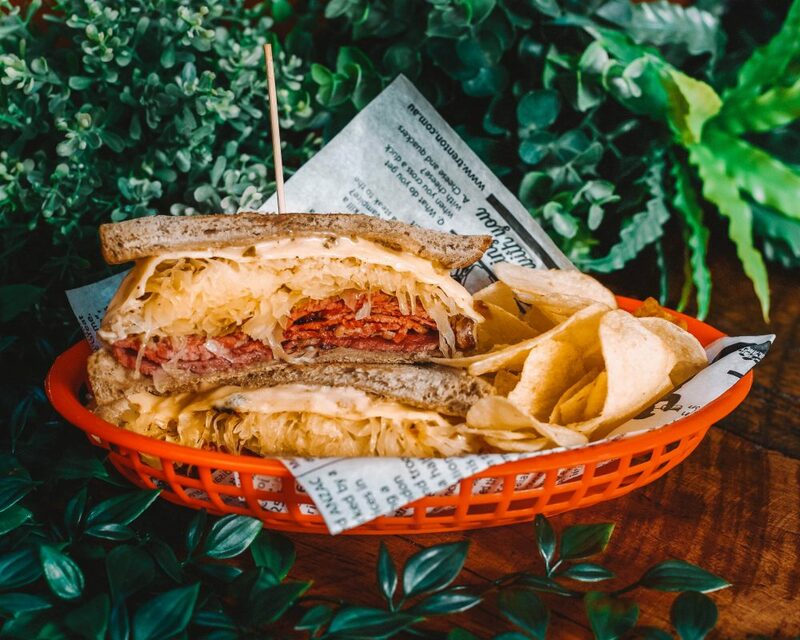 At various locations, changing weekly, Little Havana is renowned for its Reuben and Cubano sandwiches (oh so good), alongside philly cheese steaks, American fries with Old Bay seasoning, jalapeno poppers, and the popular Monterey Jack cheese sticks. 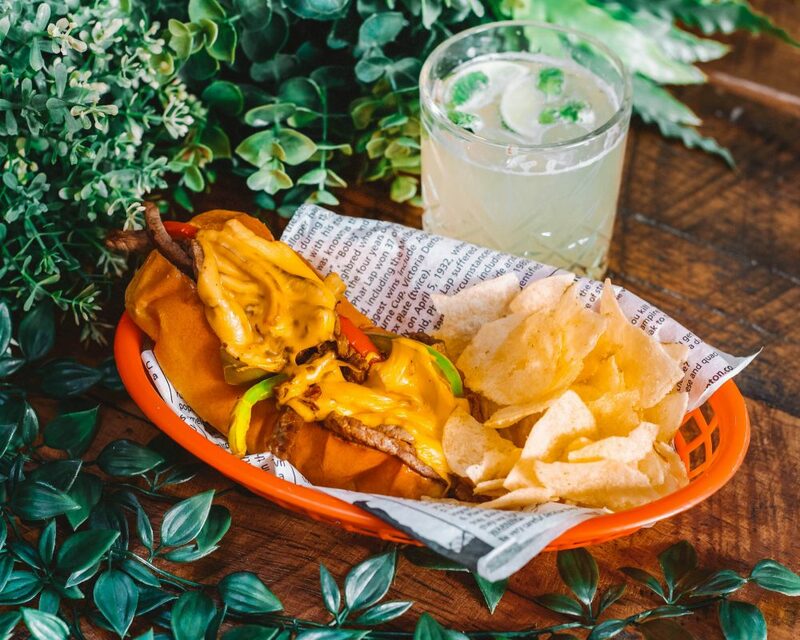 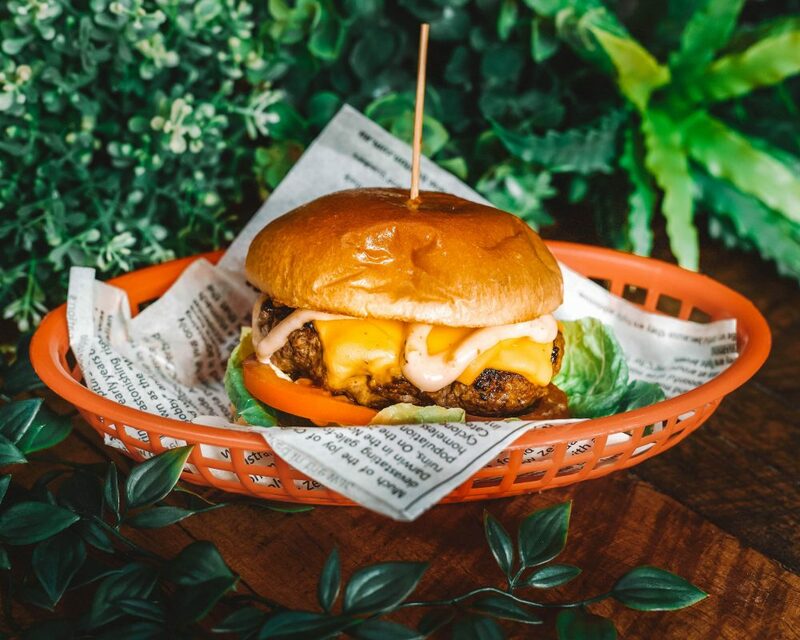 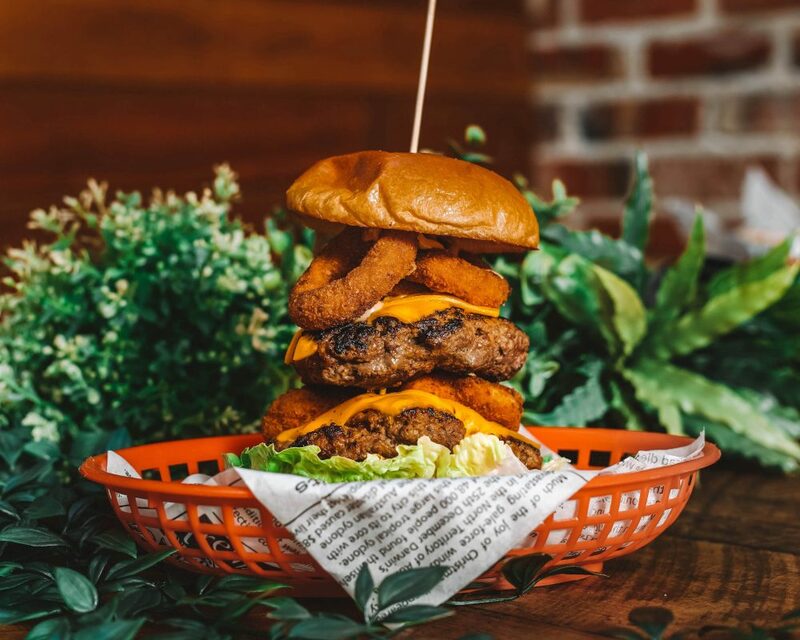 Best to follow Little Havana’s Instagram to find out where you can satisfy your craving for tender beef brisket with sauerkraut, Swiss cheese and Russian dressing on rye (we all love a good Reuben) and their World famous Dirty Burger.